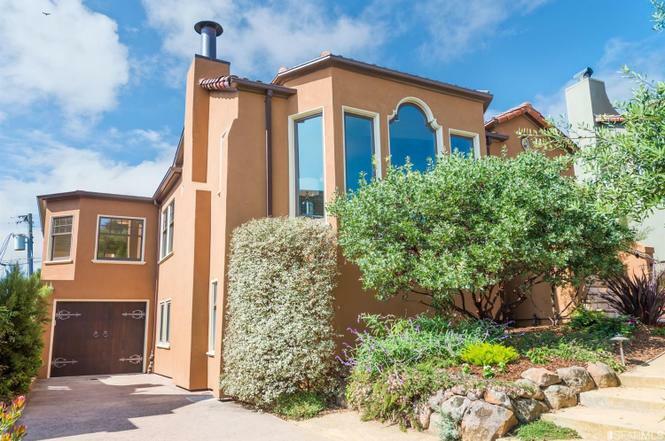 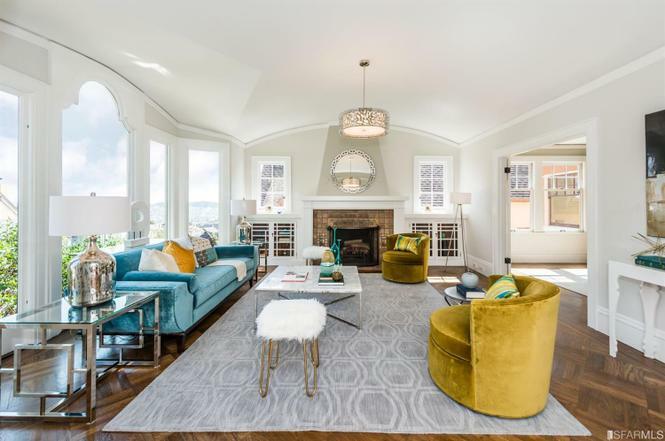 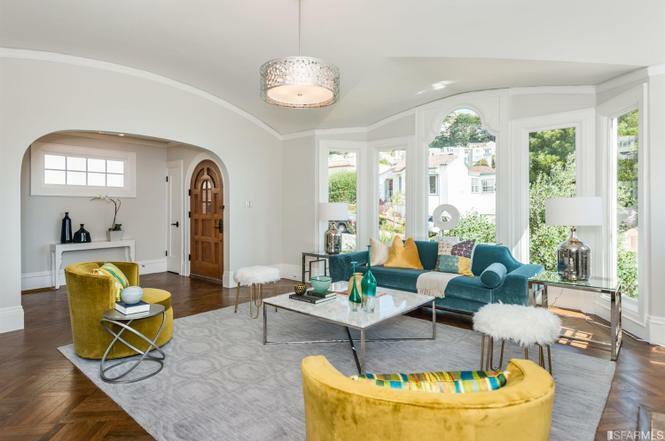 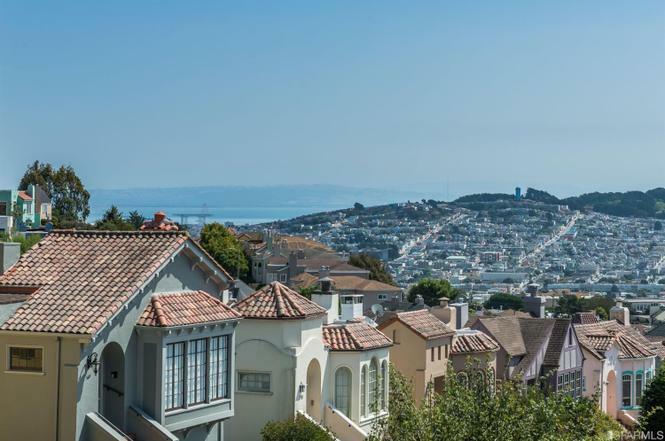 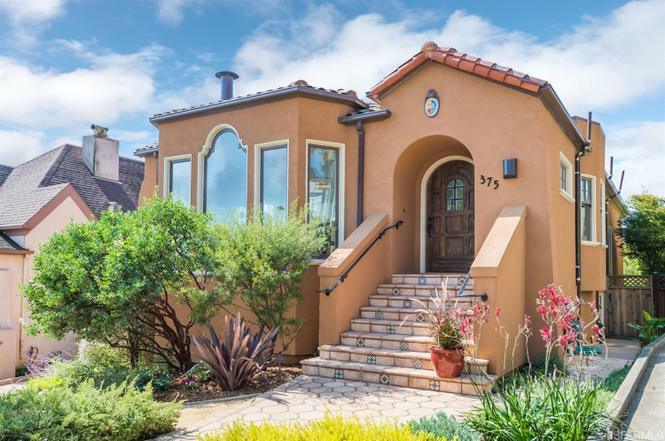 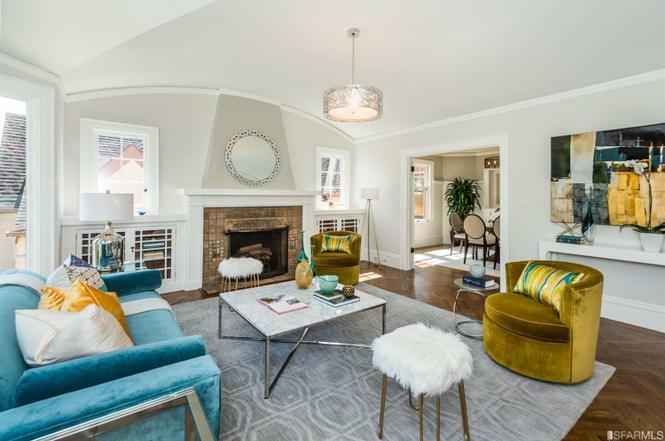 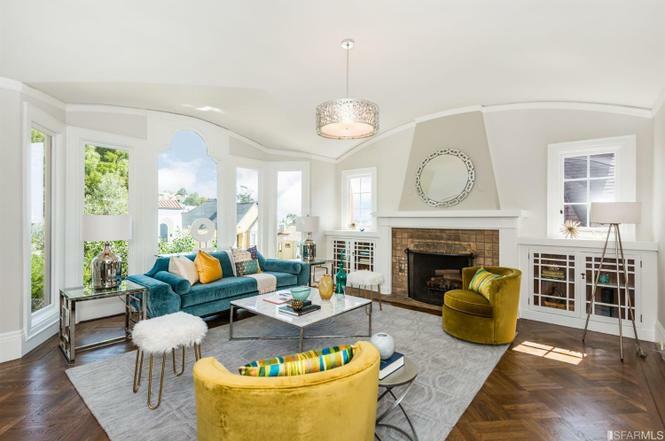 Recently updated and remodeled, 375 Valdez is a sunny and spacious, 4+ bedroom, 3-bath home offering views and oversized lot in the highly desirable Westwood Highlands neighborhood. 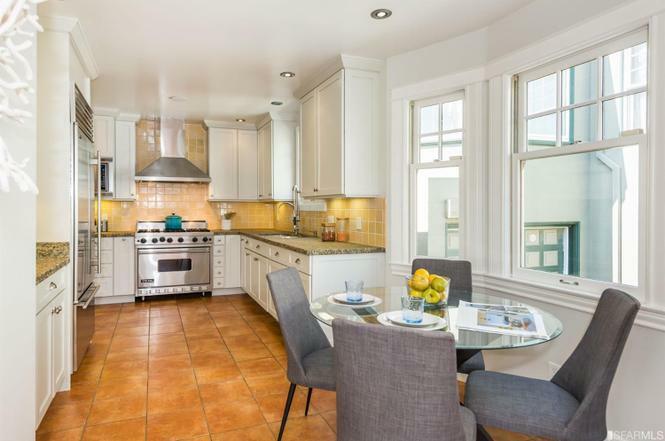 Enjoy your meals in a recently remodeled kitchen, complete with Sub-Zero and Viking appliances Or, make it a formal affair in the home’s spacious dining room. 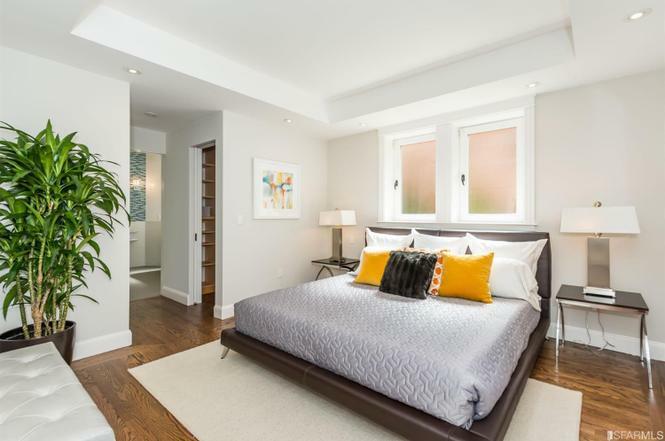 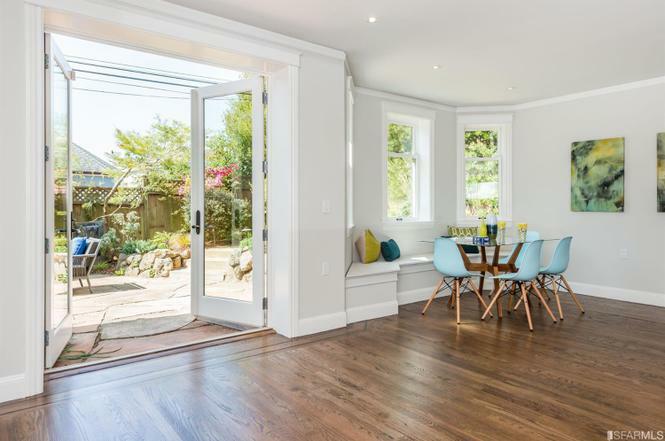 Cozy hardwood floors and radiant heat throughout. 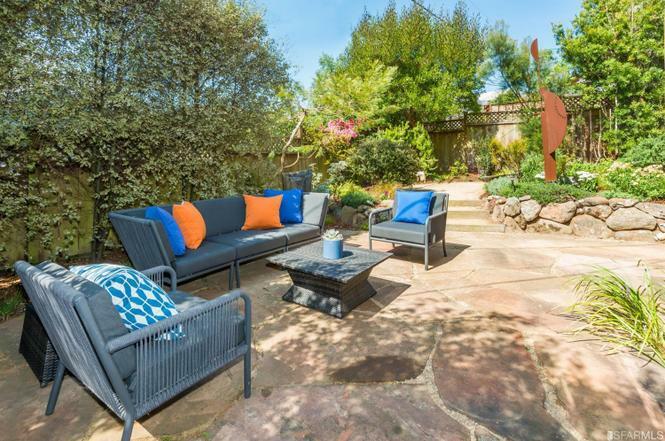 Fully wired for media, take in a movie in the large family room, or step outside for some fresh air in the home’s lush garden. 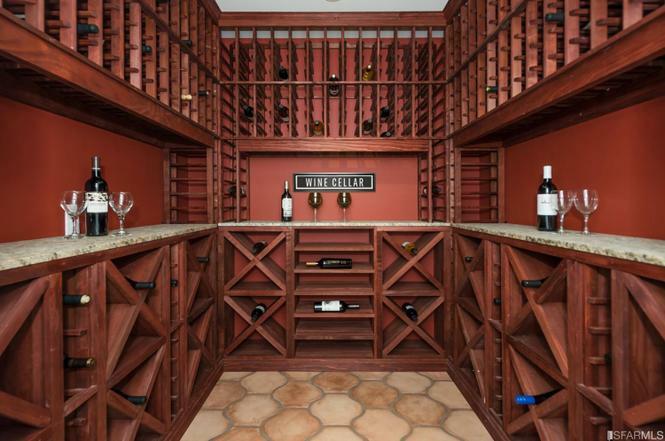 Store your wine collection in the home’s cellar and make your sanctuary in the master suite, complete with luxury amenities and spa-worthy bathrooms. 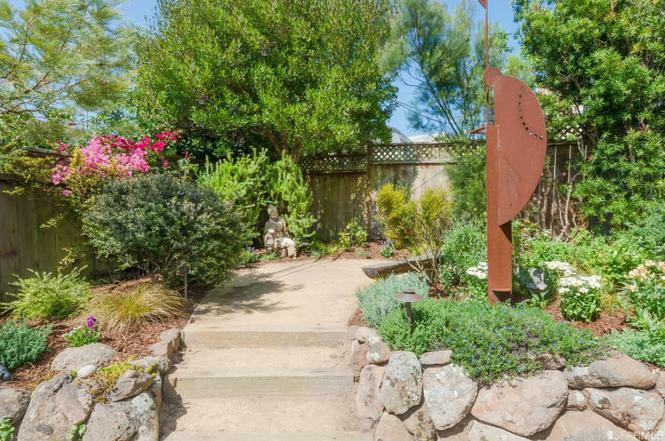 Garage and ample off-street parking, this home is convenient to parks, shopping, MUNI/BART and freeway access.